From which country shall we pick you up first? All your transport solutions to nature's greatest show! 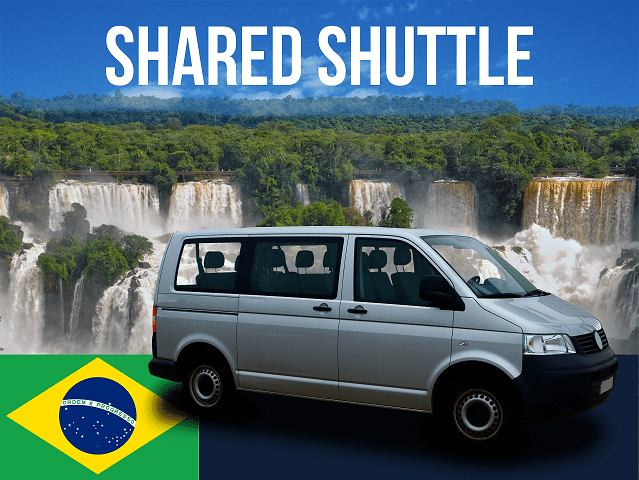 What are Iguazu Transport Combos? They are combinations of transport, designed and packaged so you can quickly identify which transfers you require and reserve them all at once. They include your transfers in from the airport when you arrive, and end with your transfer back to the airport for your departure. What you decide to do in between is the fun part! Above are examples of popular transport combinations purchased from our site, but we have many more. Choose your perfect package based on which side of the falls (country) your accommodation will be. Unsure how to get transport to the entrance of the Iguazu Falls? Have us schedule you a pick up from your accommodation in either Foz do Iguacu or Puerto Iguazu, to take you to the side of the falls of your choice, it’s that easy! Check out your options of daily shared transfers below. 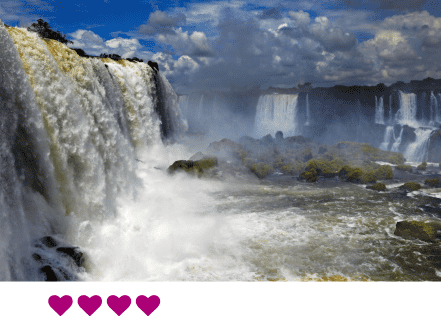 With 3 daily pickups from your hotel in Foz do Iguacu, and 3 return times, there is no easier way to get to the Brazil falls. You will be dropped off at the entrance to the falls, and then you are free to explore until your scheduled return time to your hotel in the afternoon. 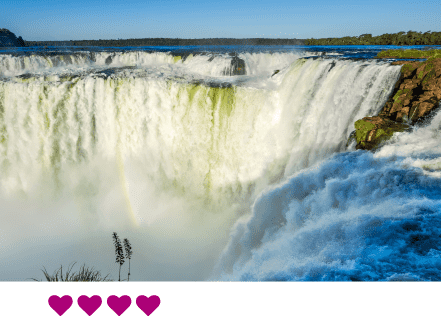 Secure your seat in the daily van which picks up in Foz do Iguacu and crosses the border into Argentina, before making its way to the entrance to the Iguazu Falls. Your driver/guide will be on hand to help you at the border and once inside the park, they will explain how to navigate the best trails and show you where you need to go to take the boat ride under the falls. Your guide will be at your accommodation in the morning to greet you and welcome you onto the van before you set off for the national park. Once inside, you will have information on how to best navigate the most important trails of park, and where to take the train to the ‘Devil’s Throat’. If doing the boat under the falls you will be directed to the starting point. 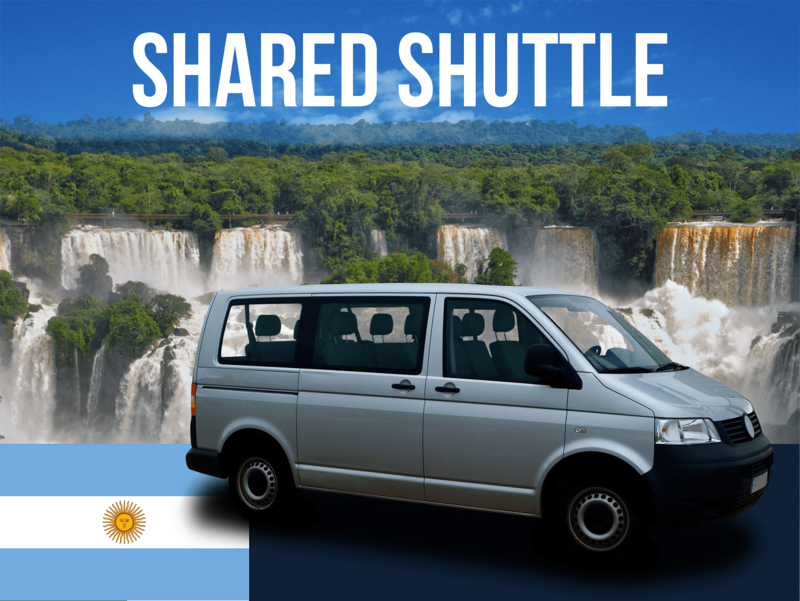 Reserve the daily shuttle that picks you up from Puerto Iguazu in Argentina and transports you across the border and into Brazil, before dropping you at the entrance to the national park. Your guide will help you time your visit on the Brazilian side, and then return to your accommodation in Argentina. 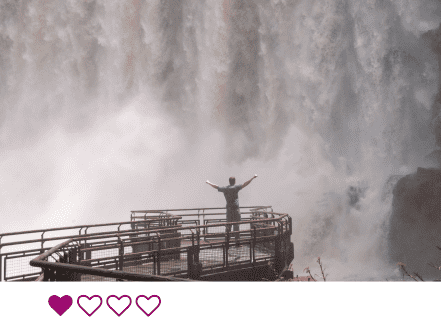 Unsure how to cross the border in Iguazu? With all our transfers which include a border crossing, your driver will guide you through the immigration procedures, taking the stress out of moving between Brazil, Argentina, and Paraguay. Cross the border from Argentina to Brazil. We will pick you up from your accommodation in Puerto Iguazu and drive to the Argentine Immigration where the driver will help you to stamp out of Argentina, and then you drive across the bridge to the Brazilian side where you stamp into Brazil. From there you will be taken to the entrance of the National Park where you make a time to meet your driver again after your visit to the falls. Later your driver will help you with the border procedures for crossing back into Argentina and drop you off at your hotel. Transport across the border from Brazil to Paraguay. You driver will collect you from your accommodation in Foz do Iguacu and take you to the Brazilian immigration so you can exit Brazil with the assistance of your driver. You then travel across the bridge and stop outside the Paraguayan border control so you can check into the country, before continuing to the airport. After all border procedure are completed, sit back as you are driven the 25 kilometers from the border to the Guarani International airport. Transfer across the border from Brazil into Argentina. Fly into the Foz do Iguacu airport and be transferred directly to the Brazilian side of the falls. Your driver will look after your luggage while you visit the falls, and when you return you will continue to the border with Argentina. Your driver will be there to guide you through the processes involved with the Brazilian passport control, and then again after your drive across the Friendship Bridge to the Argentine control. After finalising immigration, you will continue to your accommodation in the city of Puerto Iguazu. Transfer from the Argentina airport across the border to Brazil. 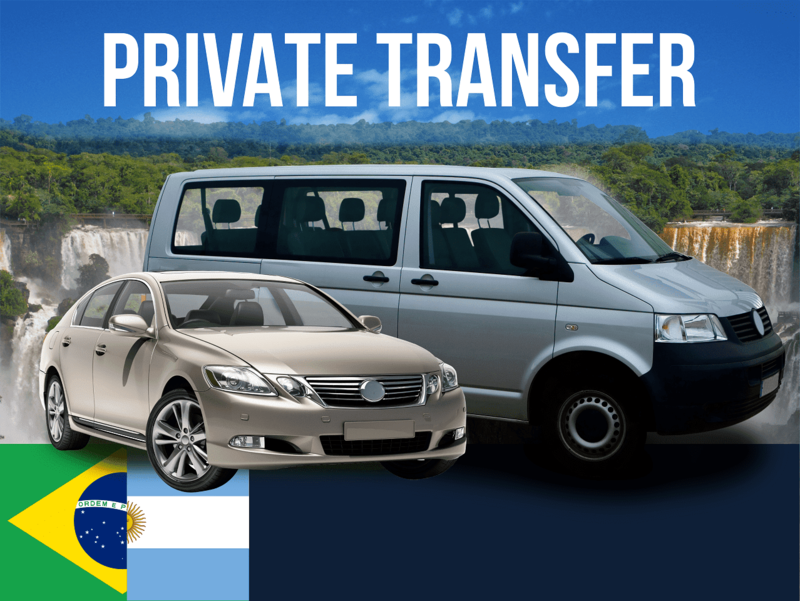 If arriving to the airport in Puerto Iguazu, but staying on the Brazil side, then this is the transfer for you. Your driver will be waiting for you as your flight lands, and then you will be transported to the border where you will be assisted with the passport procedures for exiting Argentina. You will then drive across the bridge to the Brazilian immigration where it is necessary to stamp into Brazil. Once the immigration procedures are completed and everyone is back in the car, you will continue to your accommodation located in the city of Foz do Iguacu. Reserve & pay for your transfers right now. Your service is guaranteed with at least 12 hours advance booking. Vehicles are no older than 5 years, and are insured against damages to the passenger regardless of whether in Brazil, Argentina or Paraguay. Experienced drivers with local knowledge of routes, current roadworks and traffic delays ensure our clients arrive safely and on time. Whether you are travelling alone or in a large group, we have your ground transport covered! Private cars, vans & buses, plus shared shuttles available. 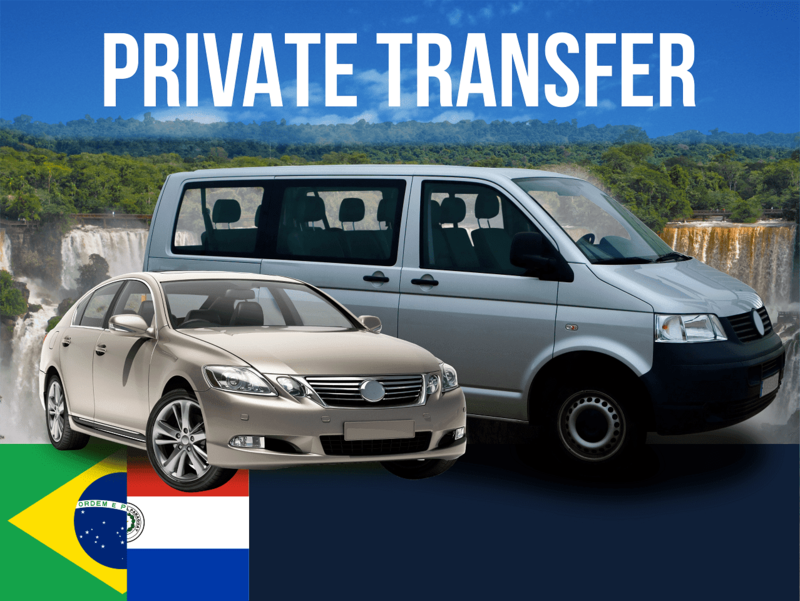 Entrust all your Iguazu transport needs to just one progressive company. 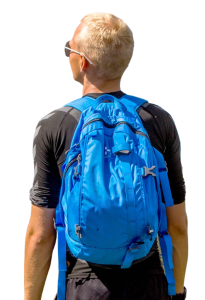 Your time is important to us, so take advantage of our experience and make the most of time the you have at the falls, and around the triple border cities. 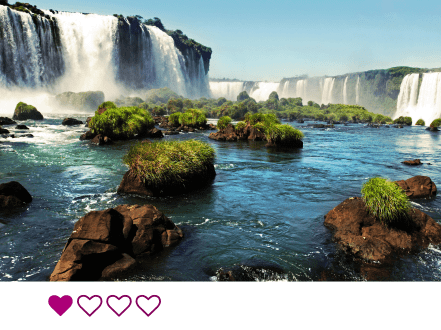 We are the experts at navigating between the cities of Puerto Iguazu, Foz do Iguaçu, and the hustle & bustle of Ciudad del Este; so relax as we guide you through the processes involved when moving between the borders of Argentina, Brazil, & Paraguay. WE ARE WHAT YOU’VE BEEN LOOKING FOR! With more than 8 years experience driving satisfied customers, not only will we take you to the greatest waterfalls on this planet, but we will deliver you safely & promptly to the 3 countries, 3 cities & 3 airports of this enchanting region. 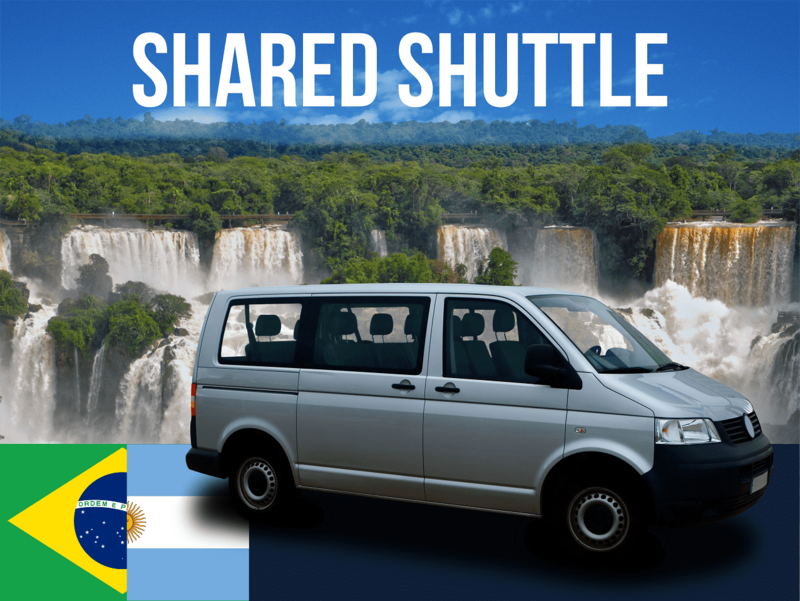 Whether you are just one person or a group of hundreds, you have just found your Iguazu Transfers! Iguassu Transfers offered the perfect solution for us. We arrived to the airport on the Argentinian side of the falls, visited the falls whilst the driver waited, he then helped us through the border crossing into Brazil and finally dropped us off at our hostel. The driver kept in contact with us throughout the day to organize the pickups etc. He was also very helpful, explaining how to go around the park, even lending us money to pay for our entry tickets(!!!) and bringing us to a reliable ATM on the Brazilian side. Our driver was kind, seemed to be honestly concerned about our well being and making sure that we had fun during the day! For the service provided, the price was reasonable and I would highly recommend using the services provided by this company! The Best!!! Nestor was very Kind and helpful, always making sure everything was perfect, we had a great time in the falls thanks to him!! I absolutely recommend it!! We booked a transfer from Foz do Iguacu Airport to Brazil side of the falls, onwards to Puerto Iguazu hotel. This transfer is well worth it, and I would recommend this service to anyone. Our driver Nestor was exceptional! He went above and beyond at every point of the trip...he took us personally to the Brazil falls and showed us where to get the best pictures. Getting across the border was a smooth and simple process. Nestor also helped us check in and ensure that we made the final train of the day to the Devil's Throat on the Argentinian side of the falls so that we could maximise our small amount of time in the area. Nestor made this trip amazing for my wife and I. He spoke perfect English (as well as Spanish and Portuguese), was incredibly friendly and helpful. He was happy to give us a history of the area and some facts about the falls. He is a lovely gentleman and anyone who has Nestor for a driver in the future is incredibly lucky!!! Once again, I would recommend this service to anyone looking for a hassle free, enjoyable journey from the airport to your hotel via the falls. Not finding what you need? 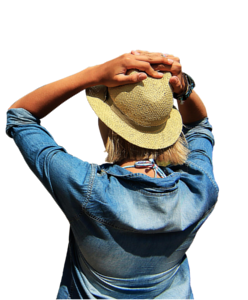 Create your own itinerary!